Liszt, Franz, 1811-1886. Totentanz . 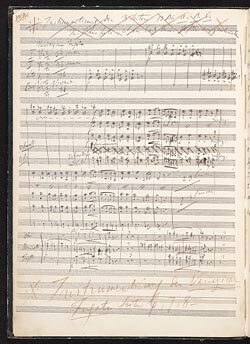 Totentanz, for piano and orchestra : copyist's manuscript, 1849 Oct. 21.